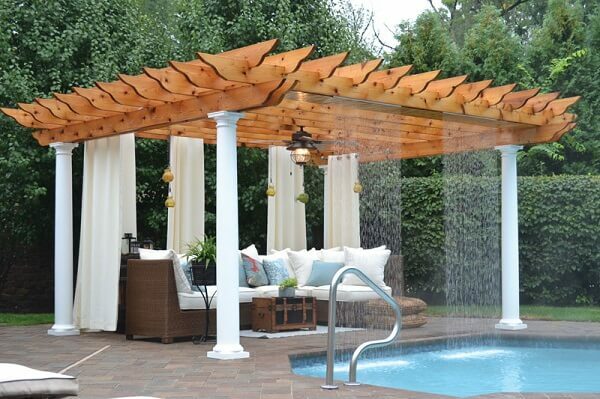 Summer is around and one of the most joyful thing that you can do is enjoying the warming sunlight and the refreshing air in your backyard. 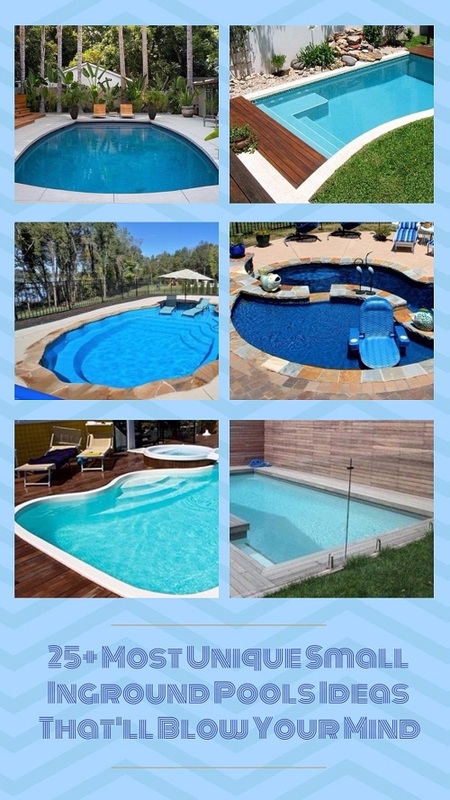 If enjoying those things just by sitting on your patio’s chairs with some orange juice is not enough, then you need a swimming pool for a maximum enjoyment. 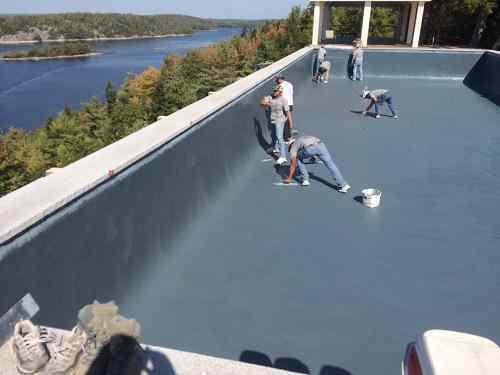 Sure building a real swimming pool can cost you a lot, so it’s not always a good idea in which it can cost you for about $25,000 to 30,000. 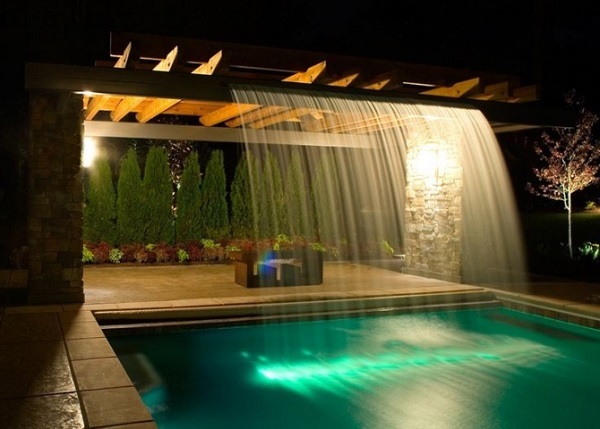 Then, some creative homeowners have successfully created a super affordable solution for you who want to chill off your body during the summer in your backyard. Yes, it’s the stock tank pool, one thing that you must’ve heard many times nowadays due to its popularity. 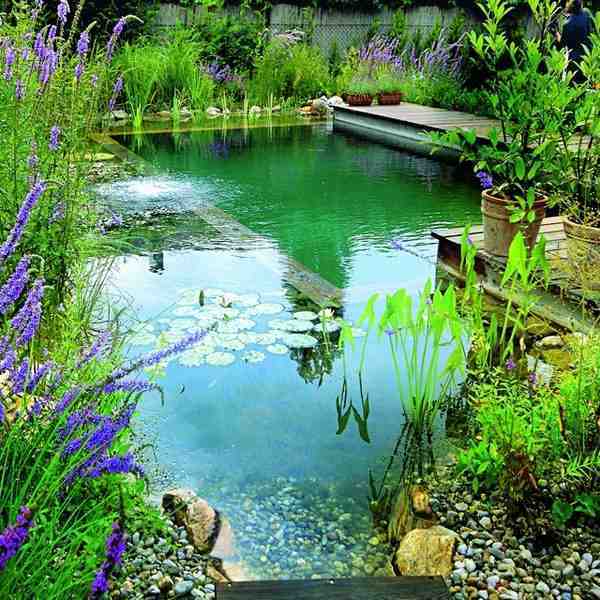 You can soak your body in a cool water while watching the bright blue sky during the summer days without spending lots of bucks. For that, you’ll need to involve in a DIY project. You can’t just basically buy a stock tank, fill it with water, and just jump in. 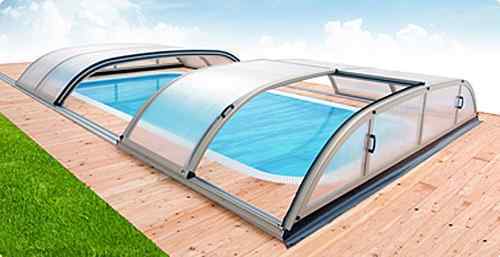 There are some things that you need to do to build a proper stock tank swimming pool. 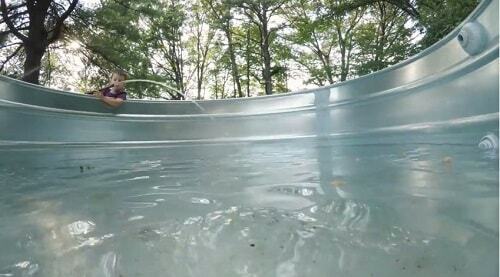 Don’t worry, this is going to be easy and you don’t have to have a professional swimming pool builder skill. 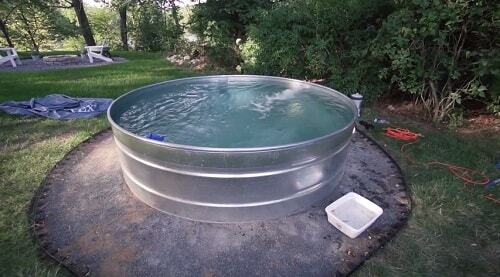 So here, we have a step by step method about how to build a stock tank pool! 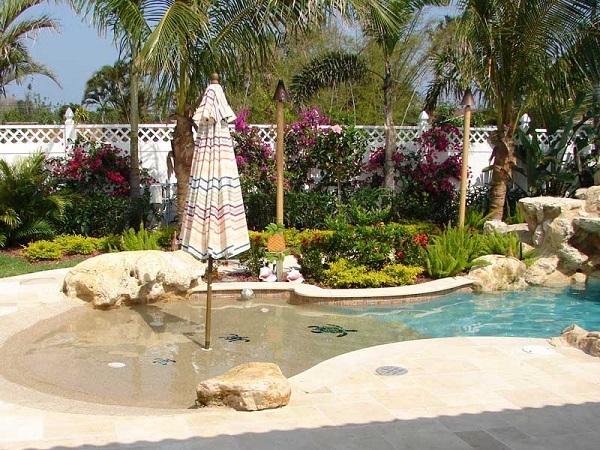 Here, we’ve divided things that you should buy into two categories; the pool and the landscaping. Measure the area for the base and the ‘ring’ that will surround the stock tank. If you have a grassy backyard, you’ll need to dig up the grass. 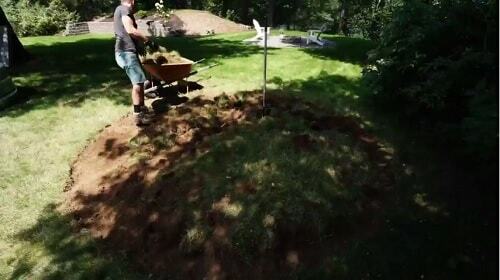 After the grass is dug and the soil is flat, you can pour the sand to cover the surface. 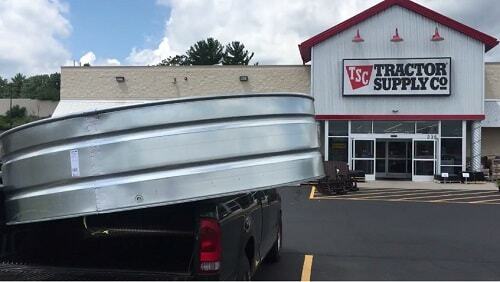 Make sure you make a more solid part that will be used for the pool base to make the tank stays in place. 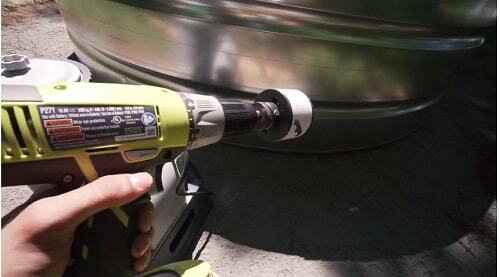 Drill the hole by using 2 3/4 full saw for the inlet and outlet of the pump. You definitely have to wear every necessary safety gear in this process. Use the additional rubber gaskets to secure the inside and outside part of the inlet and outlet of the pump. Continue connecting the pump to the hoses. Apply the silicone on the inside and outside of the gaskets. Let the silicone dries for about a day. 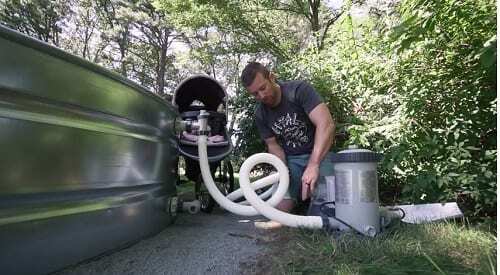 Fill the tank with the water and make sure that there is no any single leak. 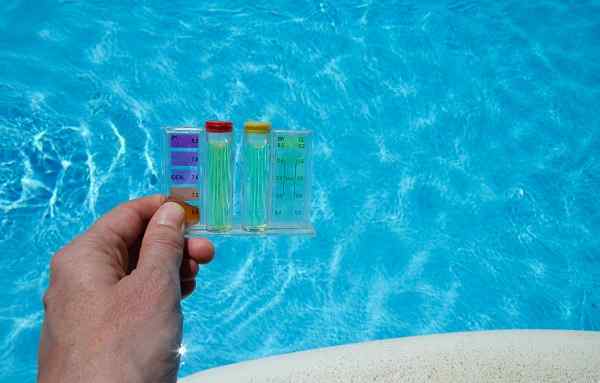 When the tank is nice and set, you can float the chlorine floater in the pool. 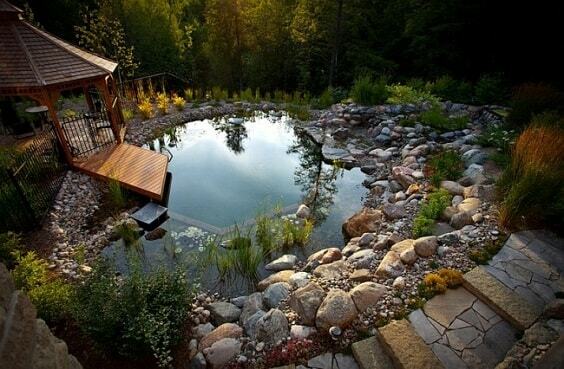 Get ready to jump in now! 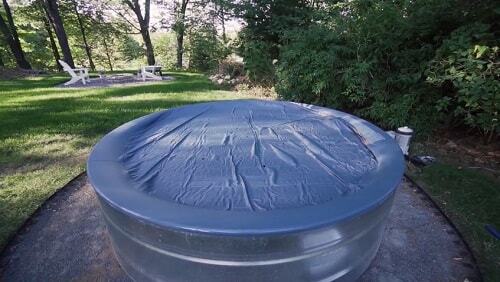 So that is the easy and simple DIY project about how to build a stock tank pool! Happy DIYing and enjoying your summer time perfectly! Thanks, this is the best DIY stock tank filter video i’ve watched. Very helpful, especially the extra O-ring heads up. Well thanks, Mike! We’re so happy that we can inspire you to build your own stick tank filter! Have fun with your pool then!